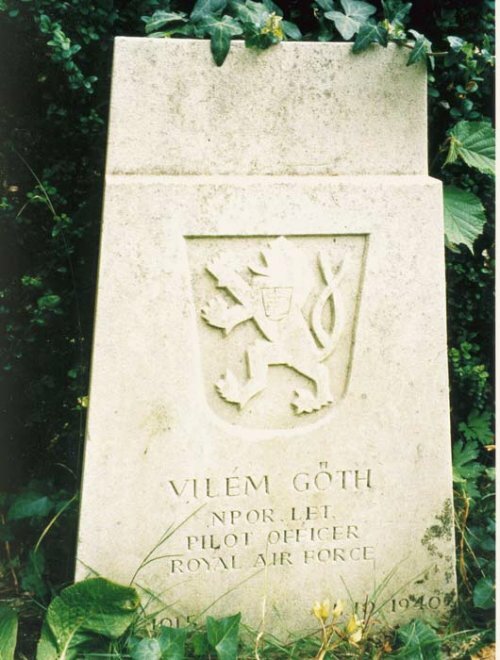 501 Squadron – Vilem Goth was born on 22nd April 1915 in Brno, Czechoslovakia. In June 1934 he graduated from high school and volunteered for military service, reporting for basic training in October 1934. He then went to the Military Aviation School after which he was commissioned and went on to the Military Academy. Here, in June 1935 while flying as Observer in an Avia A-11, he was badly injured when the aircraft crashed at Medlánky. He spent three months in hospital. After the annexation of Czechoslovakia by the Germans he made his way in June 1939 to Gdynia in Poland from where he sailed in the ‘Castelholm’ to Calais in France, intending to join the French Air Force. The French intended that exiled foreign airmen should serve in the Foreign Legion but following the declaration of war he was enrolled in the operational flying school CIC/6 at Chartres. After the French capitulation he escaped to England, sailing from Bordeaux in the ‘Karanan’ and landing at Falmouth. 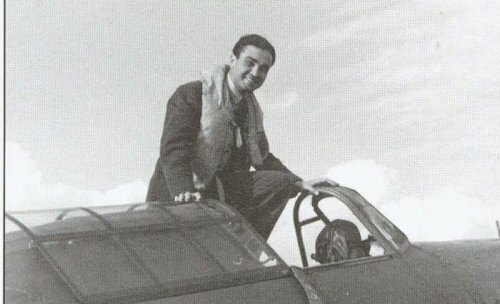 Goth was accepted into the RAF and joined 310 Squadron at Duxford on 10th July 1940. 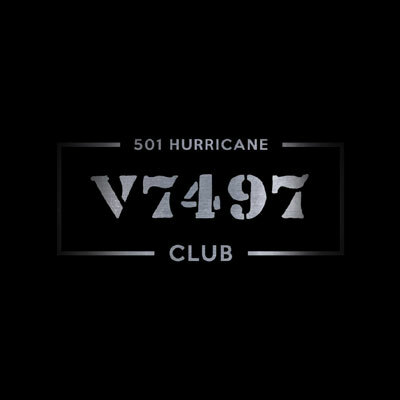 On 7th September he claimed two Me110’s destroyed over Southend but his Hurricane, NN-Y V6643, was damaged by return fire and he made a forced-landing at Whitmans Farm, Purleigh near Chelmsford. Posted to 501 Squadron at Kenley on 17th October, Goth was killed on the 25th when he collided with P/O KW MacKenzie during combat over Tenterden. His Hurricane, P2903, crashed in Bridgehurst Wood, Marden. MacKenzie, in V6806, was able to bale out without injury. Goth is buried in Sittingbourne and Milton Cemetery, Kent. On 31st August 1947 a commemorative plaque was unveiled at his home in Dacice, now in the Czech Republic.